The Gryphon Trio is back for the fifth time (in ten years), which is probably a record for our Series. No one who witnessed their transcendent performance of Messiaen’s Quartet for the End of Time with clarinetist James Campbell in April of 2017 will forget them — an unprecedented number of written expressions of transformation and joy (long) followed this concert. This season, Annalee Patipatanakoon, Roman Borys, and Jamie Parker will bring us an exuberant Hob. XV in E-flat by Josef Haydn, Mendelssohn’s stirring C Minor Trio, and Love Triangle by Juno-Award-winning Dinuk Wijeratne, a Sri Lankan Canadian. This 2013 fusion of Middle-eastern melody with Indian time cycles and virtuosic solo cadenzas may generate tarab. You are the music while the music lasts. 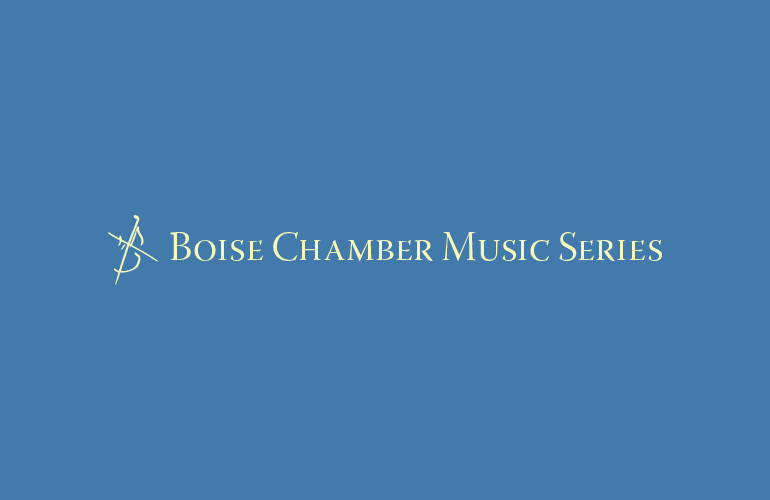 Be the first to know about additions and changes to our concert calendar. By submitting this form, you grant permission to the Gryphon Trio, 262 Crawford St Toronto ON M6J 2V8 (416-533-6703) to email you. You may Unsubscribe at any time.